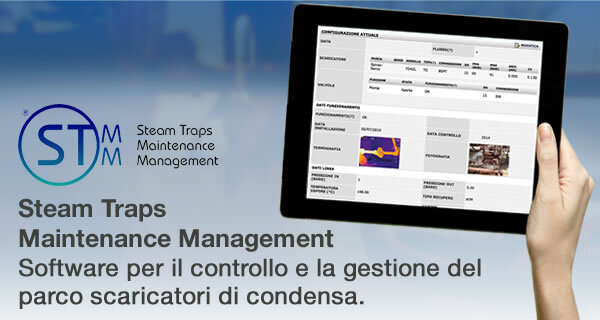 Steam Traps Maintenance Management is the software developed by IMC Service for the supervision and the maintenance of steam traps. It is an essential tool for Customer’s assistance and for sharing the results of the activities carried out by our technicians. 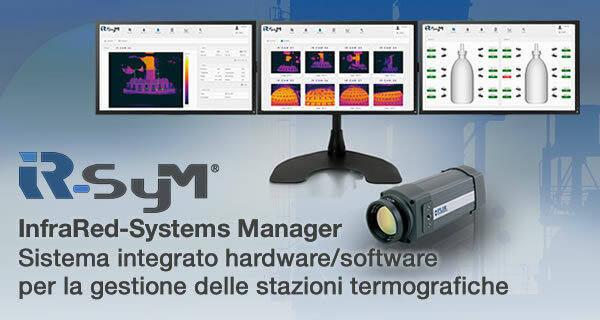 InfraRed Systems Manager is an integrated solution developed by IMC Service for the management of thermal imaging systems used in the continuous monitoring of critical areas and productive processes. 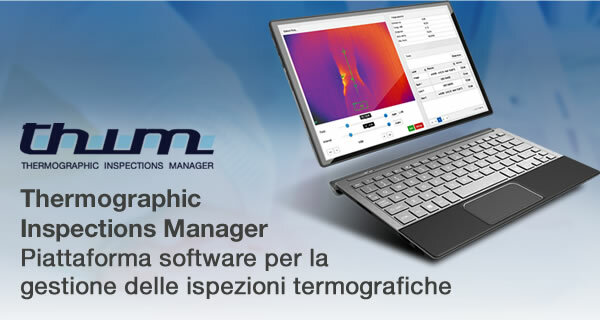 Thermographic Inspections Manager is a software for the management of thermographic inspections intended for companies or consultants that perform programmed analyses thanks to their inspection teams.